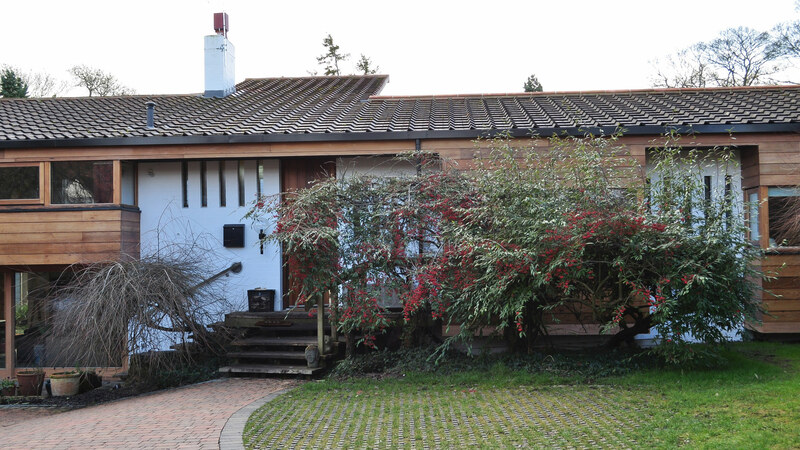 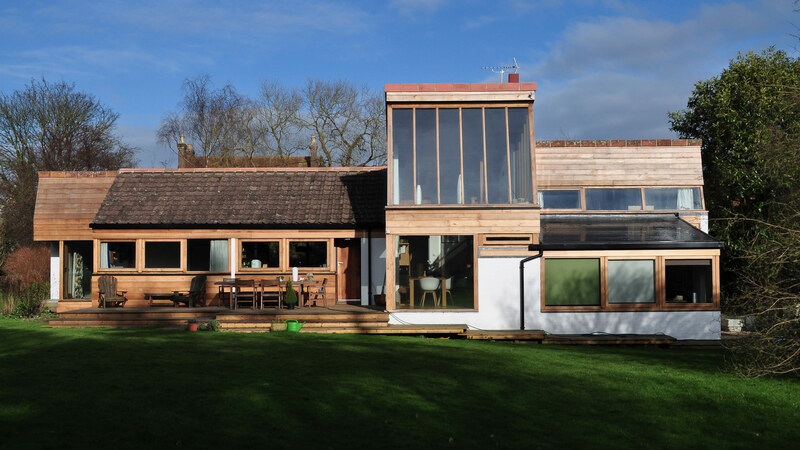 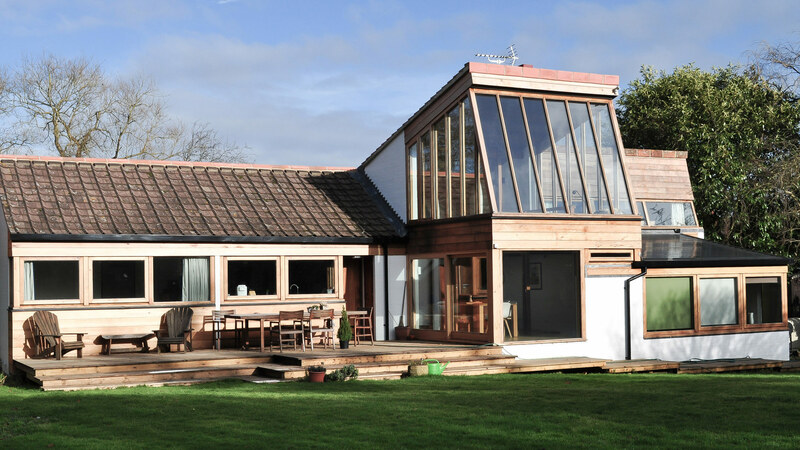 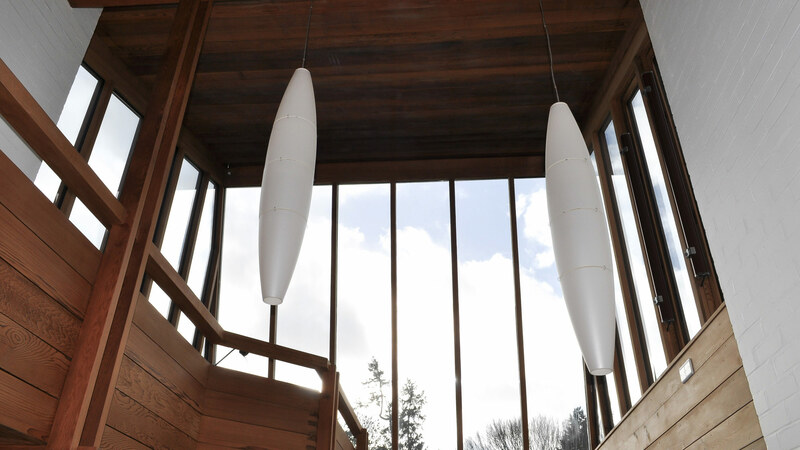 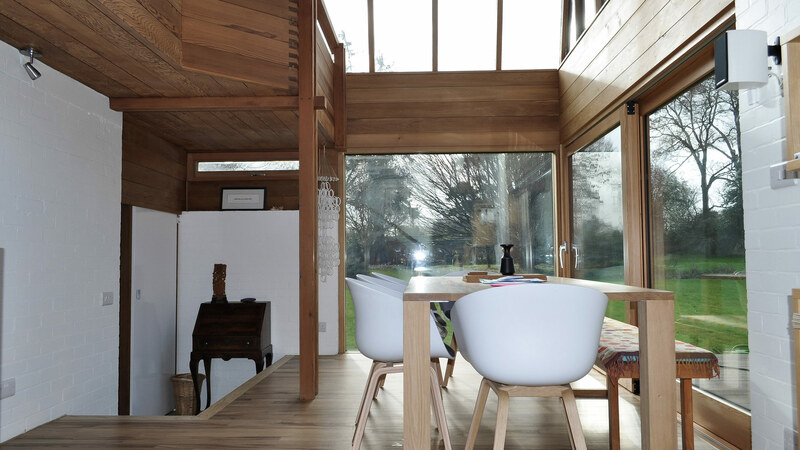 A Grade II listed 1960’s property, designed by a famous architect, sympathetically renovated and extended with an absolute focus on “Green Building” utilising a fabric first approach coupled with the implementation of low energy technology to achieve near Passiv Haus status. 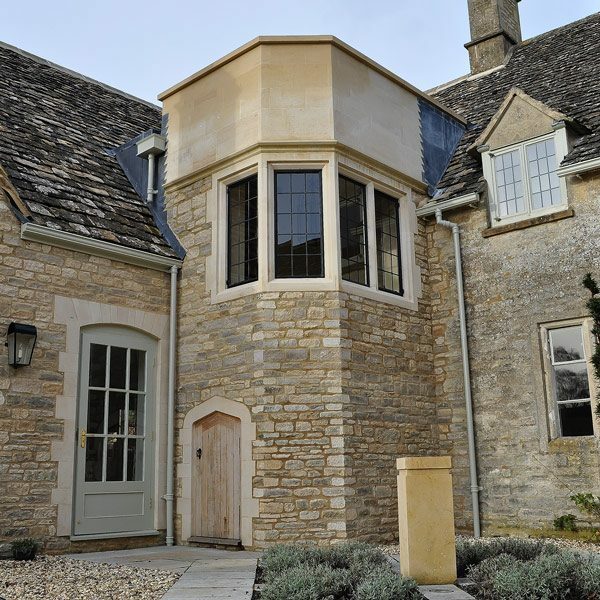 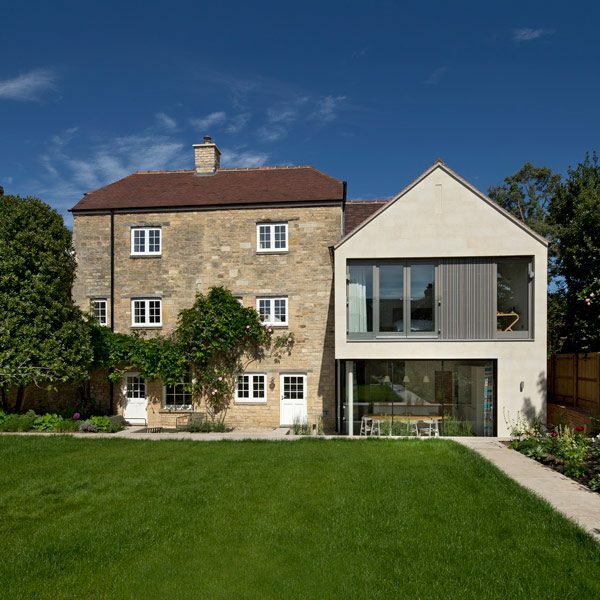 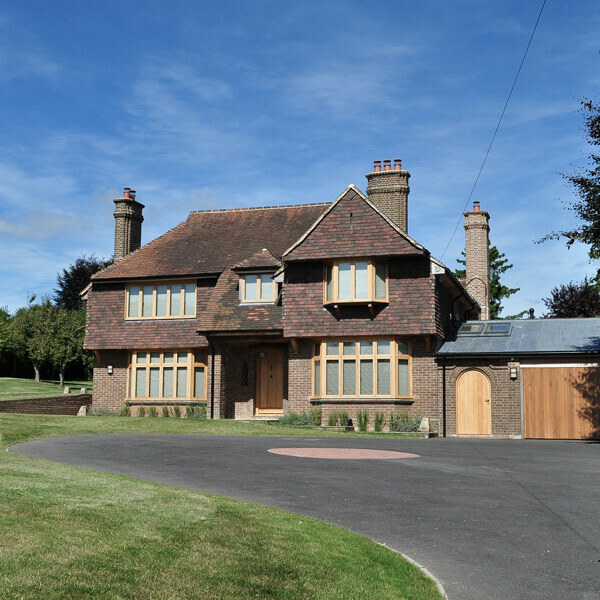 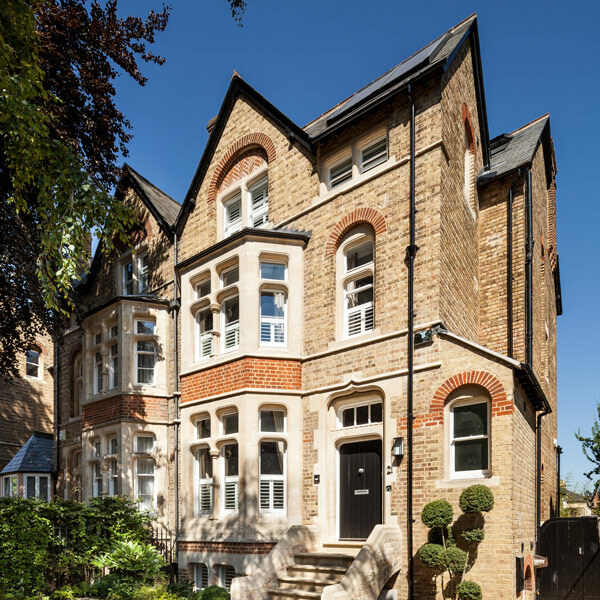 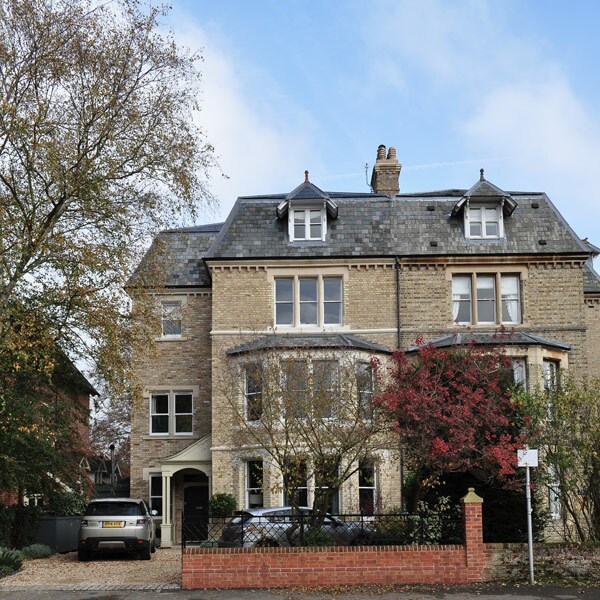 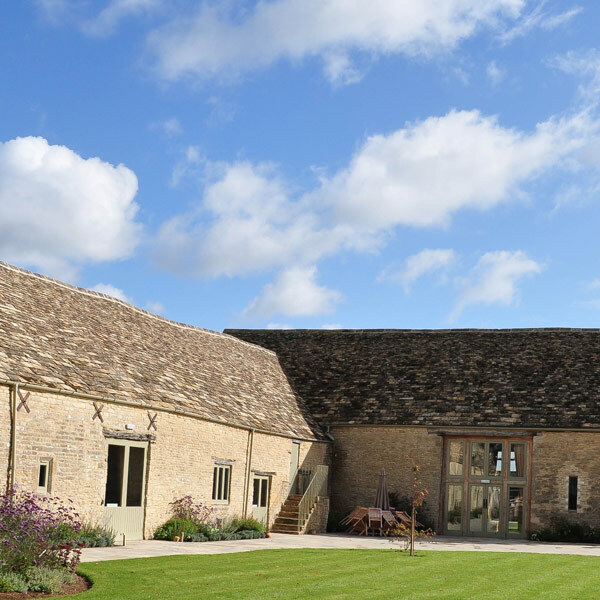 We understand that this project was the first listed building in the UK to achieve such air tightness standards. 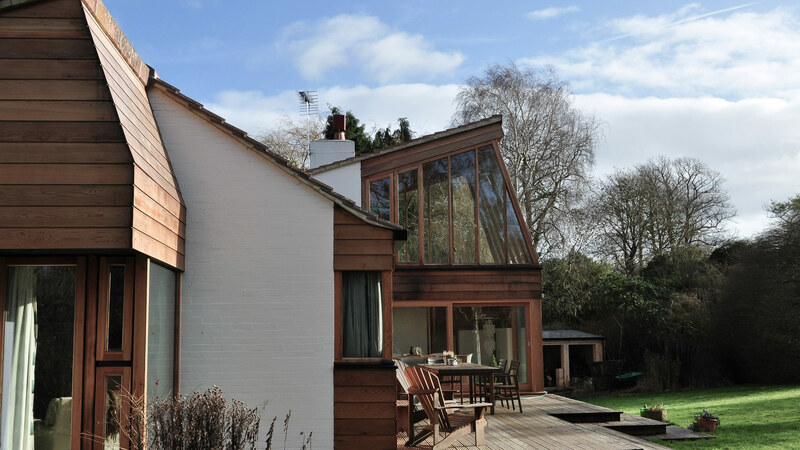 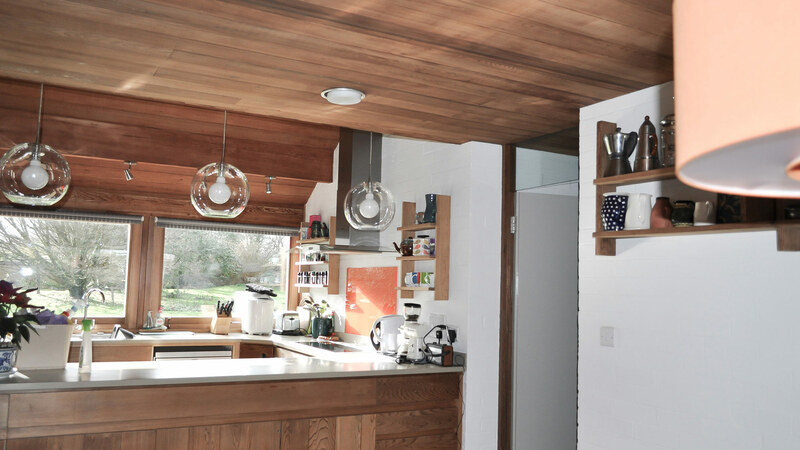 The planning restrictions on this property were immense which added to the challenge, for example the 1960’s kitchen itself was stipulated to be retained. 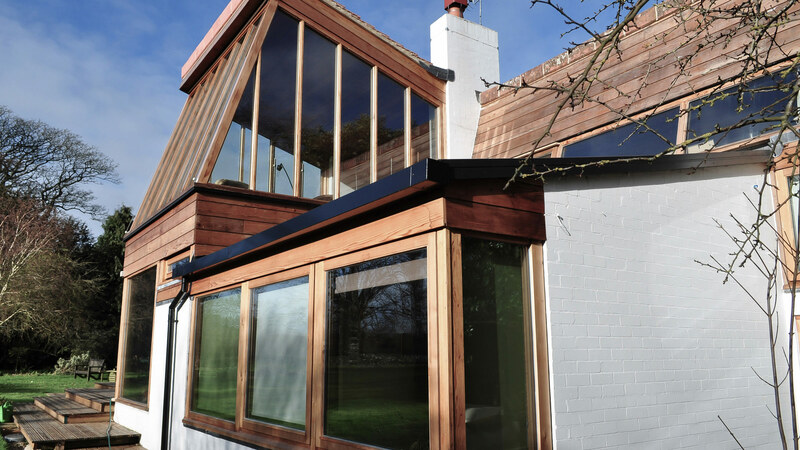 The project was nominated for the Commercial project of the year awards at the Southern Counties Construction Excellence Awards. 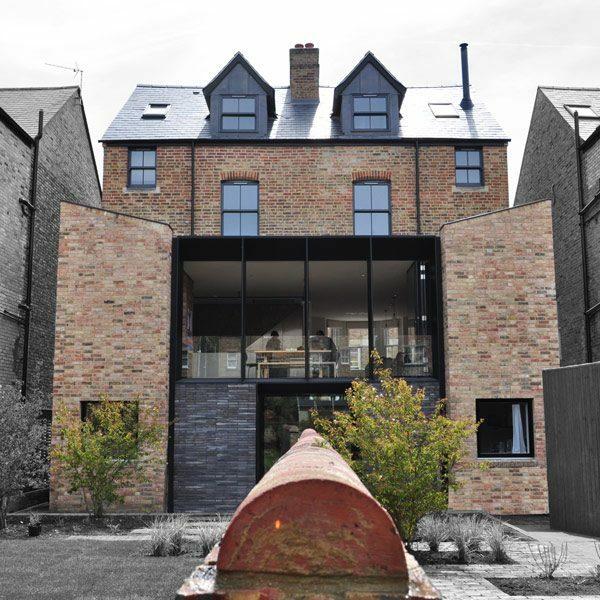 The project faced immense competition within this category which also included The Shard, London, which indeed went on to win the overall title.